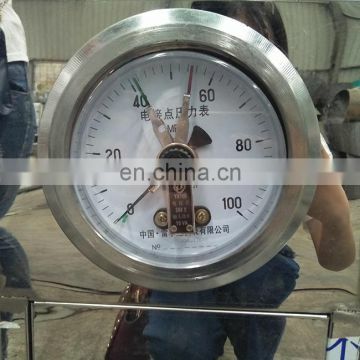 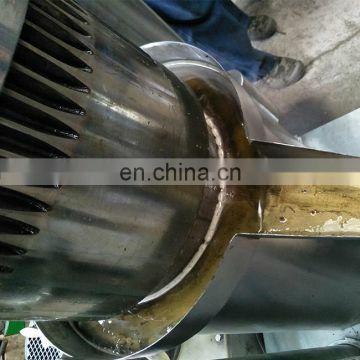 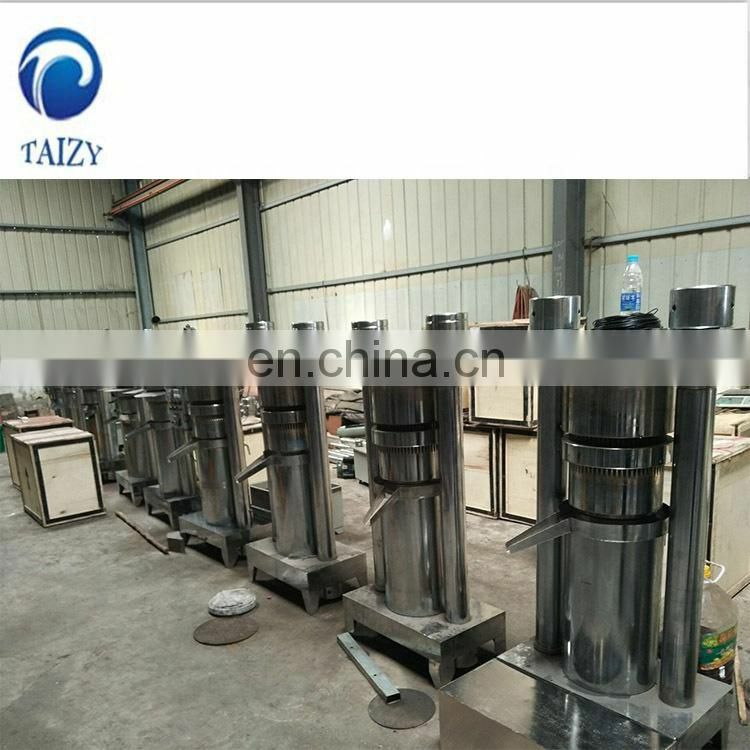 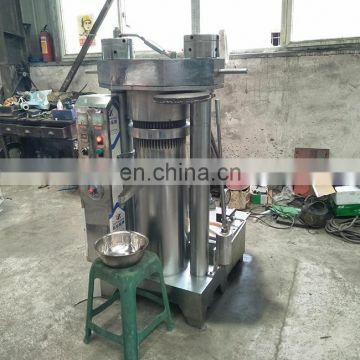 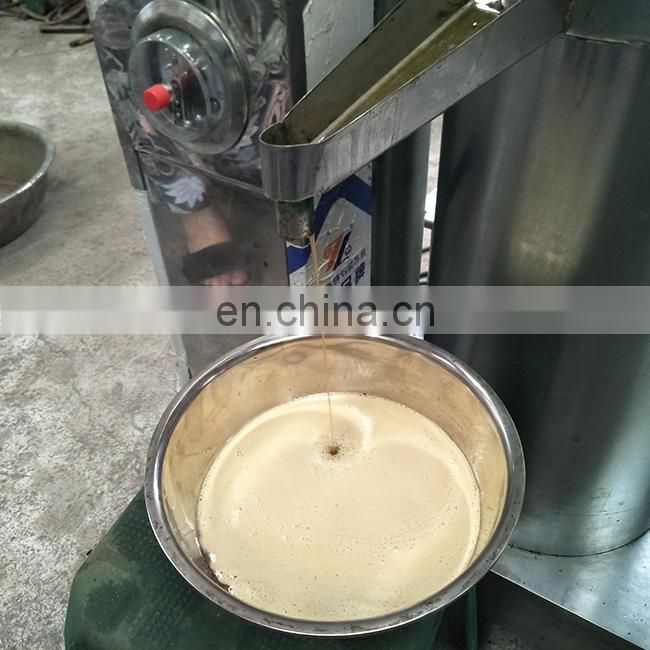 Hydraulic press oil filter element oil press brake has the advantages of high pressure, high oil yield, compact structure and controlled heating. 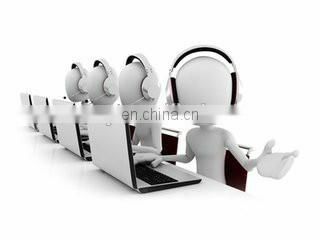 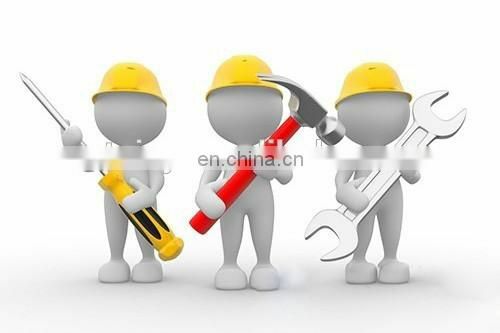 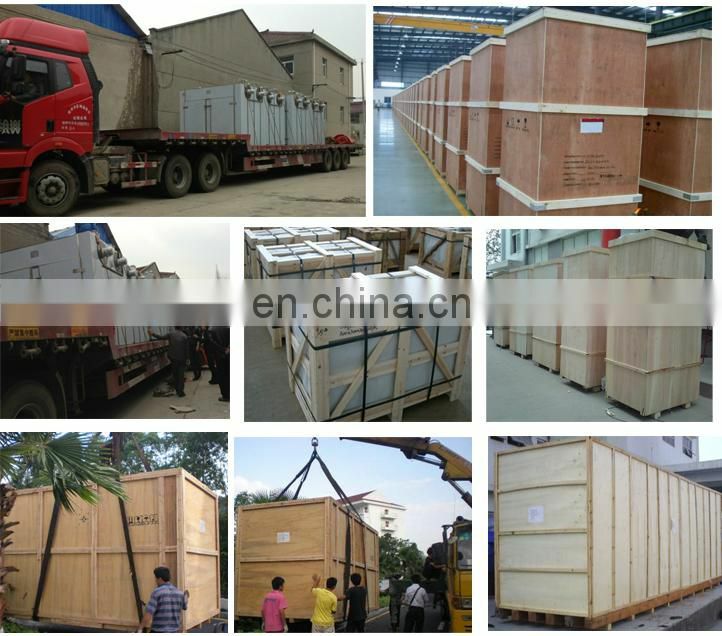 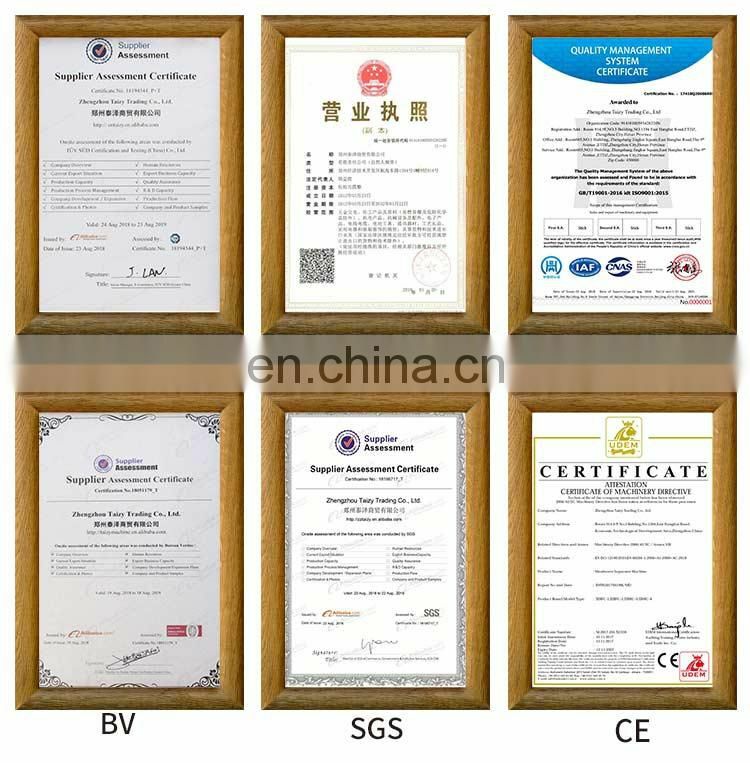 Besides, it is not only highly efficient and energy saving, but also environmental friendly and clean. 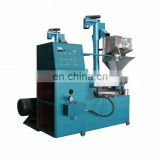 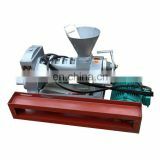 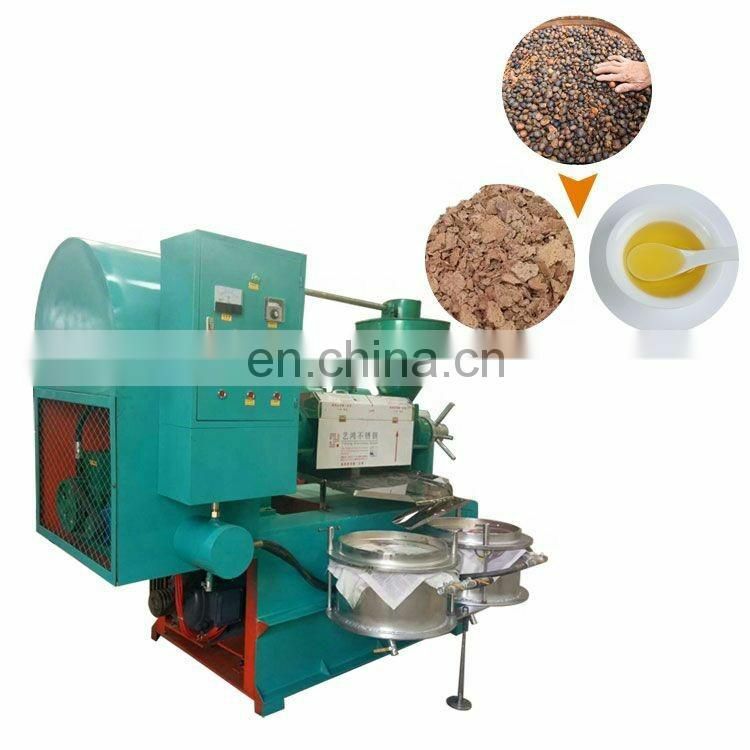 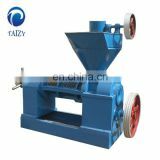 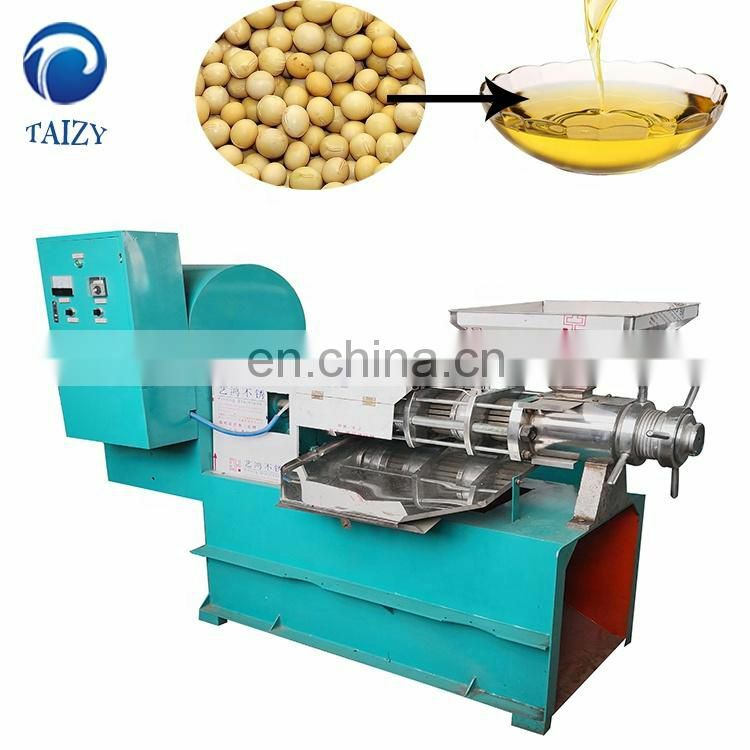 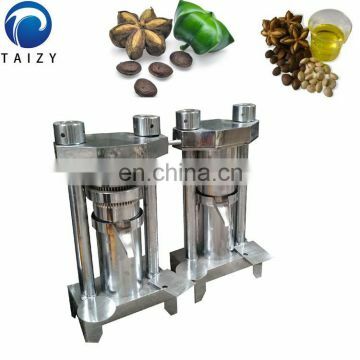 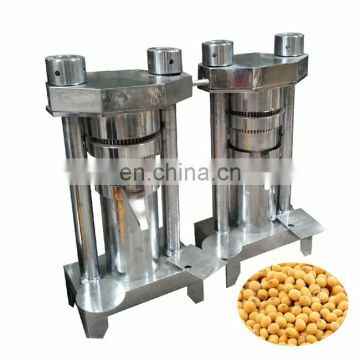 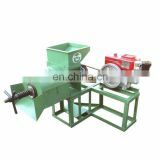 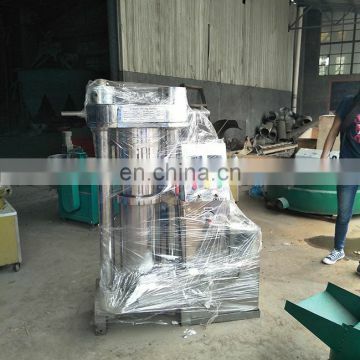 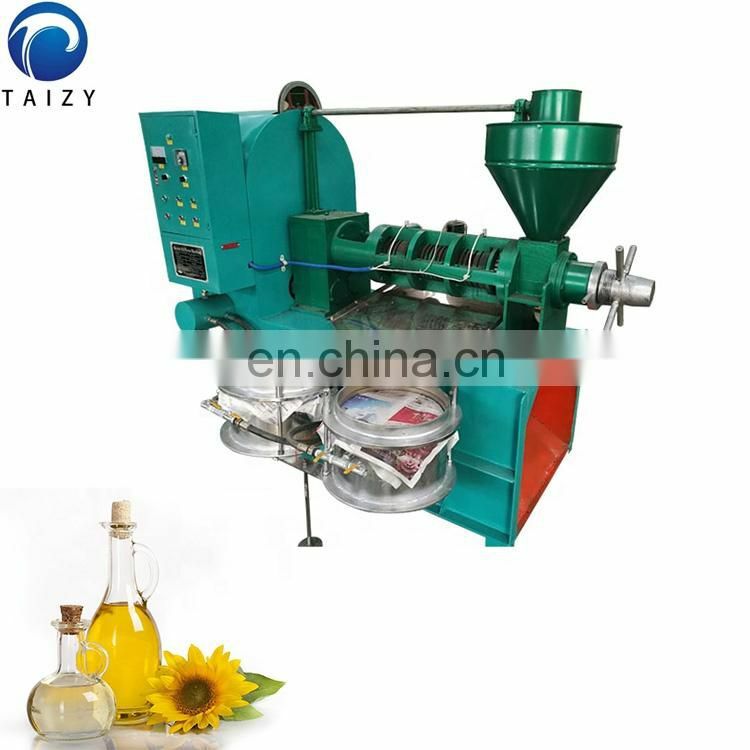 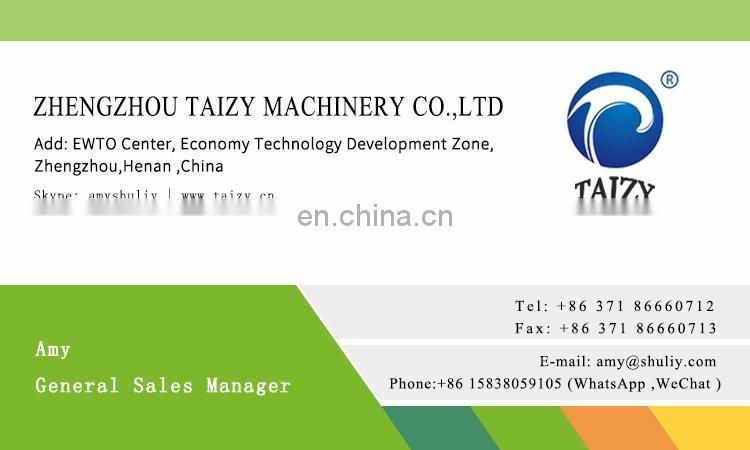 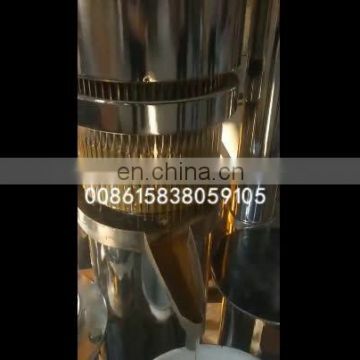 It is easy and safe to operate the oil press, which dramatically reduces labor intensity. 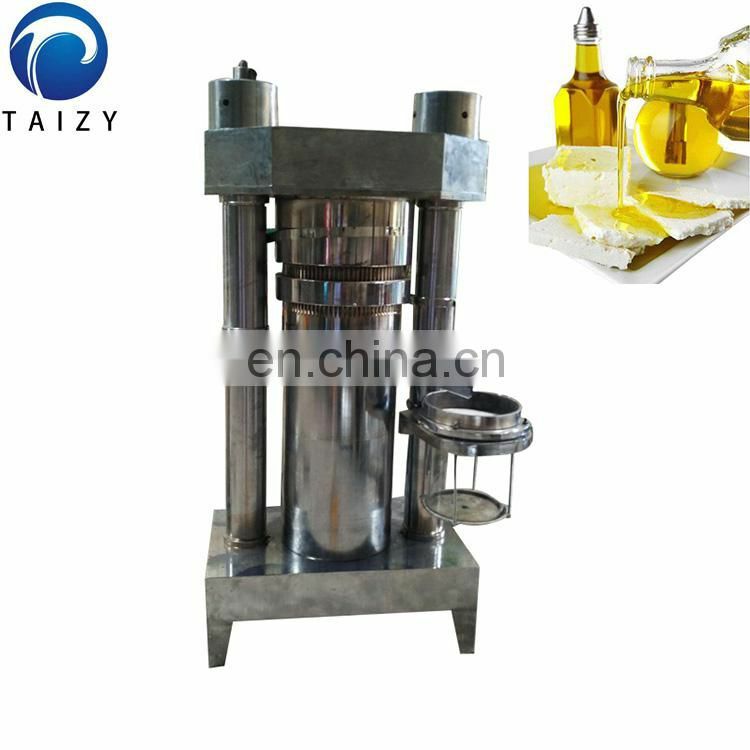 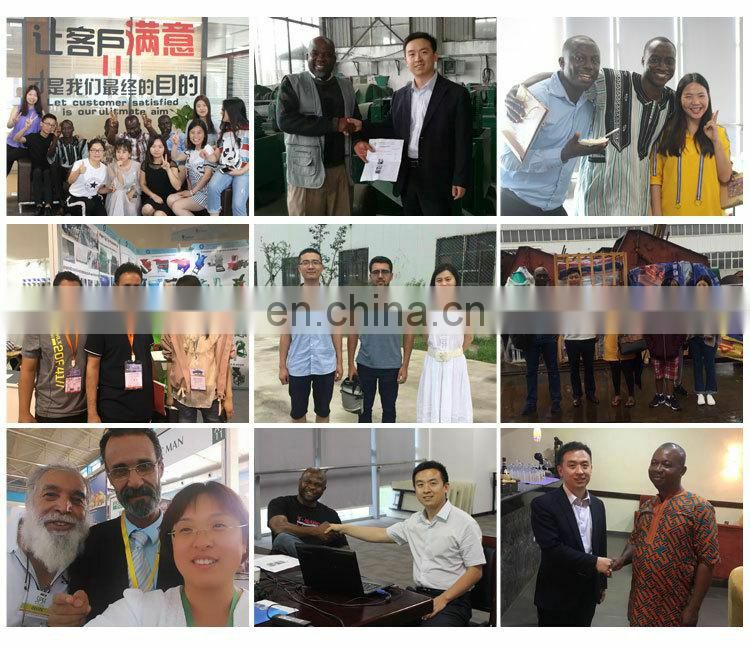 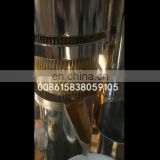 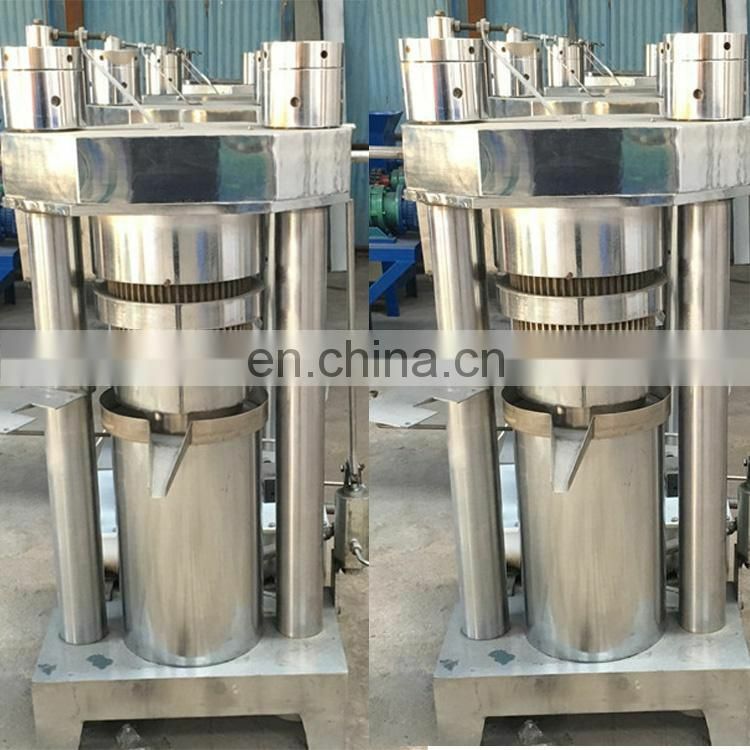 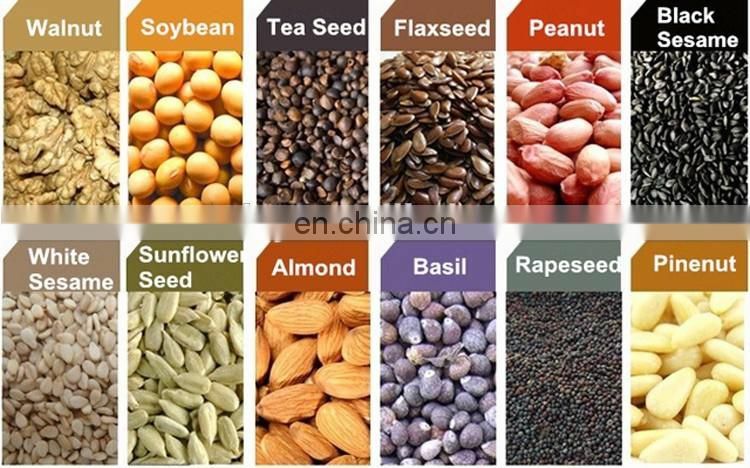 It can be widely used in the pressing of oil plants such as sesame, soybean, peanut, flax, walnut kernel, tea seed, almond kernel and pine nut(removing the peel will get better effect).